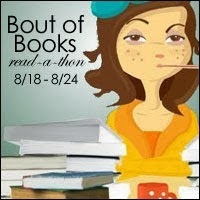 It is time for another readathon, this time Bout of Books 11! Since the last couple of weeks have not seen a lot of reading in my household, it is time to turn that around, and the timing for this one is perfect. After a very busy weekend coming up, I will only have a couple of items on my calendar and the rest will be devoted to catching up on a little bit of reading and relaxing. I am still a few days away from the start of this event, so I am guessing on what my first read of the week will be. With that in mind, here is my current list of goals for the week . . . 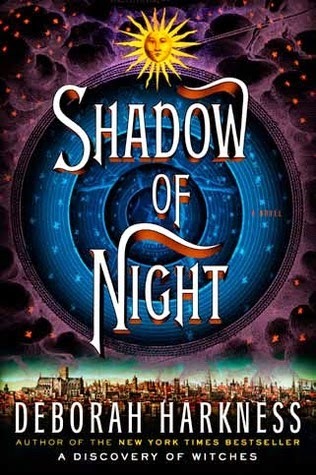 Finish Shadow of Night by Deborah Harkness. This is my current read, and I really do not think that I will be able to complete it before the readathon begins. 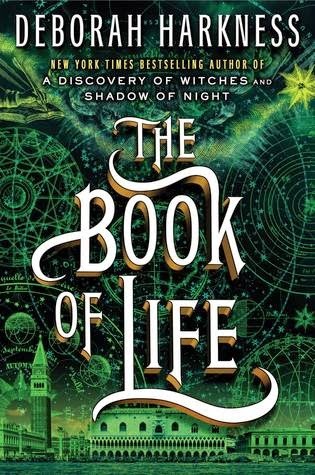 Read The Book of Life by Deborah Harkness, the most anticipated book of the year for me! It is about time that I get to it! 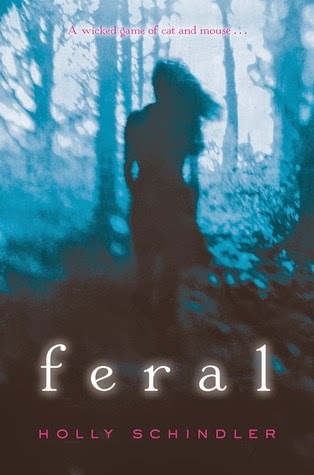 Read Feral by Holly Schindler. This one is a review book, which is rare around here, so that alone says something. I've got some fun stuff planned in a couple of weeks for this one, so I'm excited to dive into it as well. 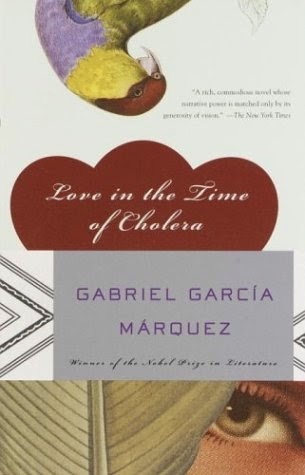 Last, but not least, I am hoping to get a good 10 hours of listening in on my current audiobook, Love in the Time of Cholera by Gabriela Garcia Marquez . I am listening to this one for a book club read, and I'm hoping that I am able to renew it before someone else grabs it! If I can read more, I will ... but I am trying to be realistic here. To stay up-to-date on my progress throughout the week, follow me on Twitter, Instagram, and Tumblr. I will only be posting updates via social media and will do a full wrap-up in my weekly wrap-up post once the event has completed. Thanks for reminding me to put together my sign up post! I wasn't able to participate last time but I'm looking forward to joining this time around! 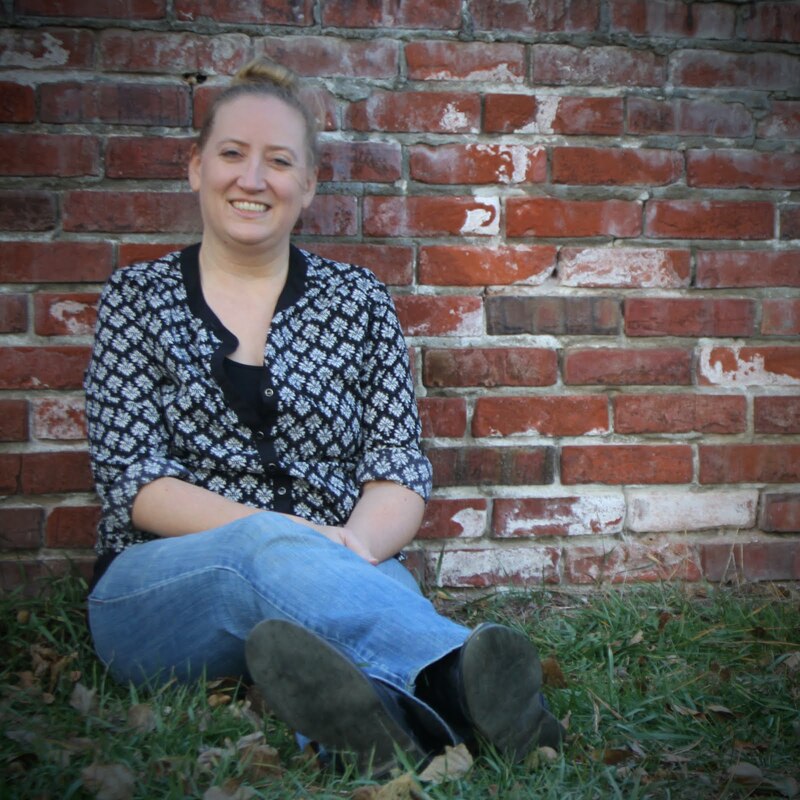 I've heard a lot about the Deborah Harkness series - can't wait to hear how you find them! kmn04books ... You're welcome! ;) Since I am re-reading the first two books by Harkness, I can say that I absolutely adore them. I can't wait to read the third and see how the trilogy ends. Yay Bout of Books! I'm a little bummed my participation is going to be so limited, but such is life. writersideup.com ... I adore the covers of the entire series!! They are some of my faves!! I really enjoyed Love in the Time of Cholera when I read it last year. 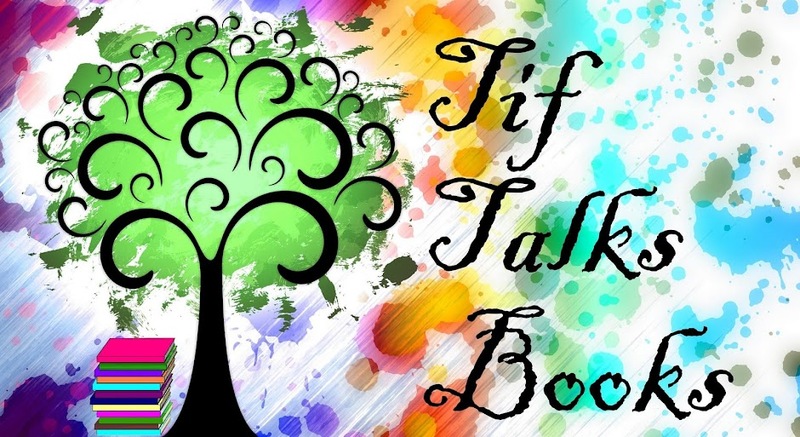 How is the audiobook so far? The prose was dense and slow moving when I read it and I really had to concentrate. Heather ... The audiobook was going well, but now I have had to change it. It expired on me and I couldn't get it back. :( Now, I think I'm going to need to find a paperback. Yay, glad you're participating! I realllllllly want to read Marquez sometime soon. Great picks for next week! Monika @ Lovely Bookshelf ... I was really excited to start reading Marquez, but now I have to put it aside because my audiobook expired! So bummed! Gotta get my hands on another copy! Enjoy your week! Harkness and Vasquez books are both on my TBR! Tanya @ Moms Small Victories ... Harkness's books are soooooo good. Definitely gotta get to those ones sooner rather than later!